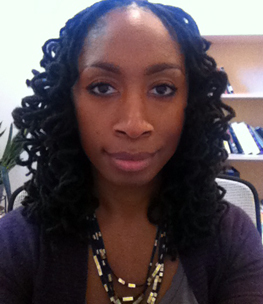 Samantha A. Noel is an Assistant Professor of Art History at Wayne State University. Her research interests revolve around the history of art, visual culture and performance of the Black Diaspora. She has published on black modern and contemporary art and performance in journals such as Small Axe, Third Text, and Art Journal. Noel’s current book manuscript, Tropical Aesthetics of Black Modernism (under contract with Duke University Press), examines black modernism in the early twentieth century, particularly how tropicality functioned as a unifying element in African Diasporic art and performance.